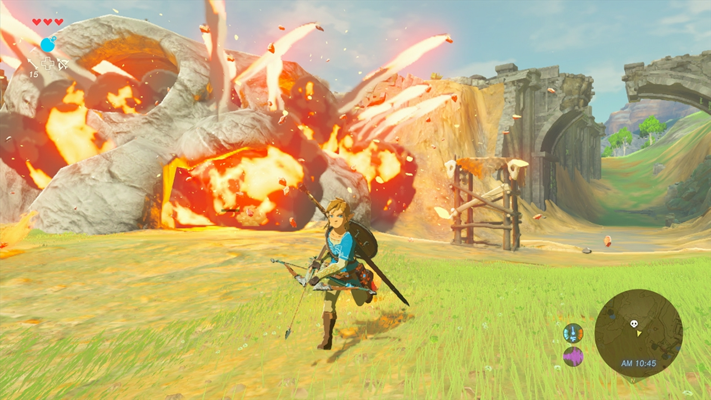 The video above is a world premiere of Zelda Wii U gameplay. Well, maybe not - but this is much more detailed. For starters - you can place beacons on the map that lets you find points of interest easier. The Sailcloth from Skyward Sword returns and proves to be just as if not more useful. 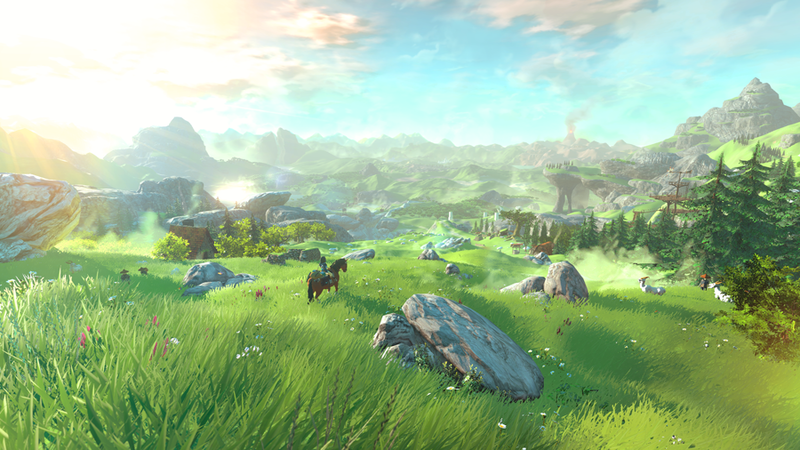 You can more easily aim with the bow while riding Epona as the horse will dodge trees and such. 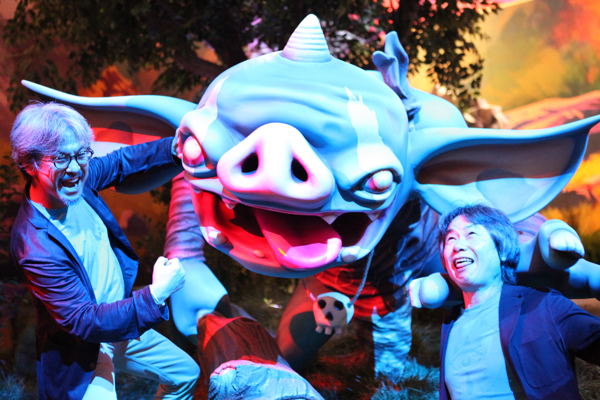 You can even jump from Epona and attack from mid-air. A metallic sound happens when you hit the target with an arrow. For a visual breakdown - just check out the video above.